Fernando Alonso felt his McLaren Formula 1 team got "overexcited" on the radio during a French Grand Prix in which he was on course to finish last. Alonso ultimately pitted from the back of the field on the final lap with a rear suspension problem. 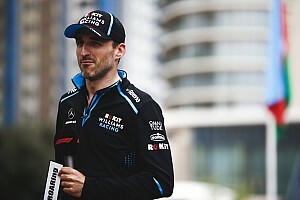 He had taken on new tyres during the first-lap safety car in a bid to run to the end but made little progress and returned to the back after stopping for ultrasofts in a fruitless attempt to set the fastest race lap. 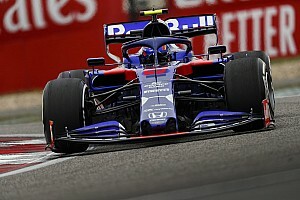 Early in the race, Alonso's engineer Will Joseph was heard over team radio informing him of the prospect of rain to come and that there was a chance Carlos Sainz Jr - then running fifth - would drop behind him when he pitted. But Alonso fell away from the higher midfield group and later declared on the radio that he "didn't care too much" what happened in the race. 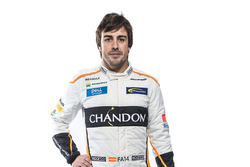 Asked afterwards to clarify the radio conversations, Alonso said he had just felt the team was being unrealistic. 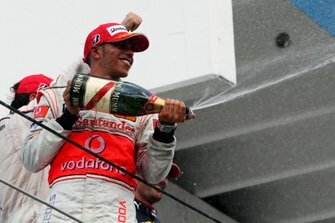 "On the radio the team was definitely overexcited, telling me the gaps with the fifth guy, the sixth guy," he said. "I was last after the safety car and I had a problem with the brakes overheating, I had one set of tyres for the whole race because we stopped on lap one to fit the yellow tyres so I think it was a defensive race. "It was not frustration but we know that this weekend we've been quite uncompetitive." Alonso said he had been "on the back foot" from the outset because none of the drivers who had dodged the first-lap accidents by going over run-off areas were penalised. "From the start we had to avoid a lot of accidents in front of us," he said. "People seemed to shortcut the circuit and nothing happened. We stayed on the circuit and we became last doing that." He then spun while battling with Sebastian Vettel shortly after the restart and felt the Ferrari driver should have given him more space. 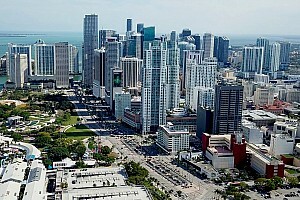 "It worked out well for him this time, but other times it won't work out so well," Alonso suggested. 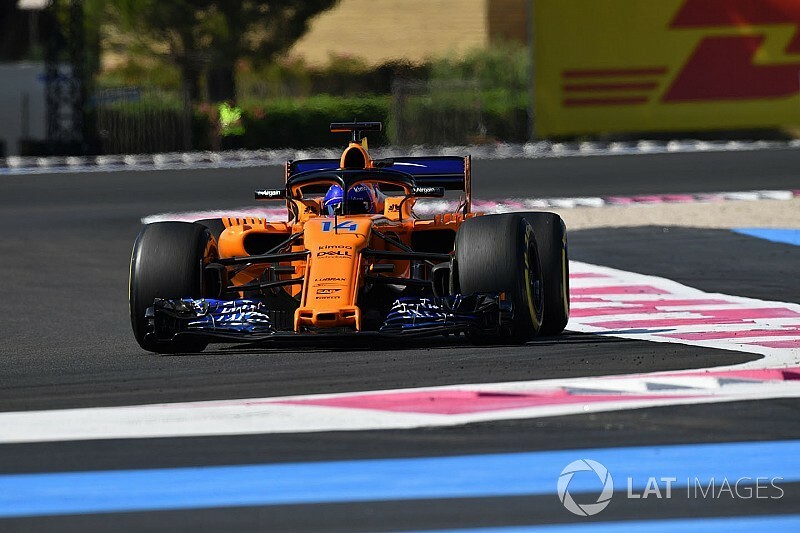 Paul Ricard was McLaren's least competitive weekend of a so-far poor 2018 season, with both cars eliminated in Q1 and Alonso's teammate Stoffel Vandoorne only finishing 12th.